The dermis is the part of the skin which protects us against the mechanical impact of the outside world. However, unlike the epidermis, which protects our skin from drying out and from environmental influences by means of an overlapping cell structure reminiscent of the tiles on a roof, the cell density in the dermis is lower by a factor of 300[1, 2]. There are only a very small number of cell types in the dermis and, alongside a moderate number of immune cells, it is the fibroblasts that largely determine the properties of the dermis. These cells synthesise the extracellular matrix (ECM). This comprises both collagen, which gives the skin its firmness and elastin, which gives it its elasticity, plus a whole series of proteoglycans, which can retain an enormous quantity of water with their long sugar chains. The most prominent example of this is hyaluronic acid, which is widely renowned in the cosmetics industry. Collagens make up 30% of the proteins in the human body in total and 80% of the dry weight of the skin consists of collagen[3, 4]. Together they form a complex network of fibres, which are responsible for the skin’s firmness. There are 28 different types of collagen but 80-90% of the collagen in the body is made up of types I to III. It is mainly type I and III collagens that have an impact on the skin. Collagen can withstand enormous tensile force: 1g of collagen has a greater tensile strength than 1g of steel. This enormous tensile strength can be ascribed to the inner structure of the collagen fibres as they resemble rope-like structures built up from single molecules, which self-associate into fibrillae and get assembled into larger fibres and fibre bundles. The skin loses 2% of its collagen every year. In 80-year-olds, the fibroblasts only produce around one third of the collagen found in 20-year-olds. The quantity of water-retaining proteoglycans also declines and this has a detrimental effect on the skin. 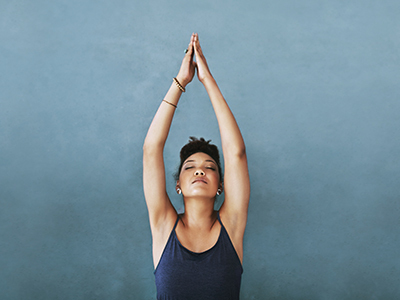 The fibroblasts lose their capacity to maintain the tension of the collagen network, so that it tends to be increasingly loosely connected and the skin loses its firmness. The skin’s elasticity is derived from the incorporation of elastin in the collagen network. Many other proteins and glycans also play a part in this network. For proper skin function, the accurate concatenation of all these components in the right composition has to be ensured. It stands to reason that such a complex protein structure cannot be quickly renewed, hence it takes 15 years for half of the existing collagen molecules in the dermis to be replaced. 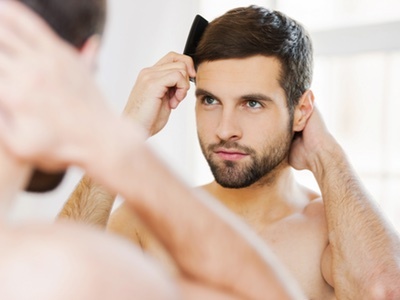 Nonetheless, for healthy skin it is important to keep the network functional. There is indeed a fine balance between the breakdown of collagen through collagenases and the synthesis of collagen by fibroblasts, called homeostasis. These processes reflect the daily ‘repair work’ involving the skin. A more extensive collagen synthesis is only activated in the event of wounds, mechanical stress or damage by UV and infrared irradiation. Damaged and aged collagen is broken down through collagenases. With the help of fibroblasts, the resulting gaps are refilled with collagen, elastin and other ECM molecules. In ageing skin, the balance shifts towards the breakdown of collagens (see figure 1, bottom right panel). The reason for this lies in endogenously increased activity of collagenases and immune cells, which are further strengthened by environmental factors. To maintain a healthy dermis structure, it is necessary to find a sustainable solution that will restore the subtle natural balance between the breakdown of collagen and the synthesis of new collagen. 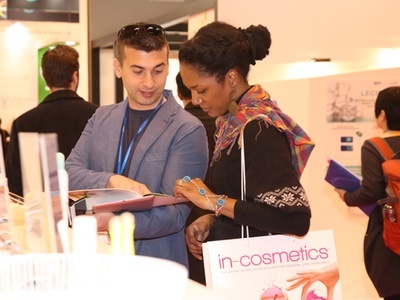 The activation of fibroblasts has already been recognised as a promising starting point by the cosmetics industry. Fibroblasts synthesise collagen when a particular receptor on their surface (TGF-b receptor) is stimulated. In tissue this is undertaken by the cytokine TGF-b, which under certain circumstances can be produced by the fibroblasts themselves and is released from the ECM. However, approaches using the topical application of TGF-b are likely to achieve results that are barely measurable, since it is too large to penetrate into the dermis. This approach has, however, been further pursued in cosmetics with artificially manufactured substances such as palmitoyl oligopeptides and others. These attach themselves to the TGF-b receptor, stimulate fibroblasts and assume the function of natural TGF-b (figure 1, top left panel). However, a massive TGF-b boost is part of the alarm system on injured skin. In the event of wounding, a large quantity of TGF-b is immediately released from the extracellular matrix and immune cells are activated (figure 1, top right panel), in addition to the fibroblasts. Today we know that leukotrienes, which are distributed from these activated immune cells, work together with TGF-b to provoke the greatest possible activation of fibroblasts. In this worst-case scenario for the skin, the collagen is incorporated into the dermis in large quantities but with poor quality. This should be avoided as it leads to the formation of inelastic tissue and the deposition of fibres that are arranged in parallel and only possess tensile strength in one direction[13, 14]. 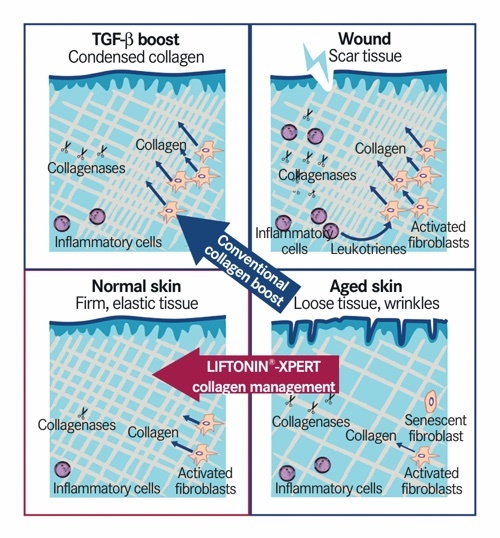 Smart collagen management, involving moderate activation of the fibroblasts and the deactivation of the leukotriene synthesis, can move the skin back towards its normal condition again (figure 1, bottom left panel). 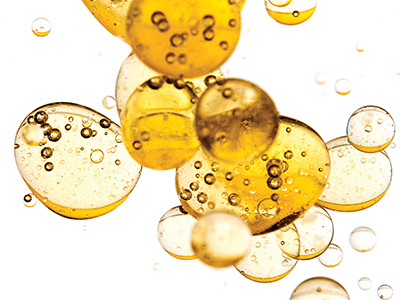 For best results, constant yet moderate collagen synthesis must be targeted. This is important in order for the newly synthesised collagen to be optimally integrated into the existing network of the dermis, which will guarantee both the firmness and elasticity of the skin over the long term. With its active ingredients, Liftonin-Xpert [INCI: Bulbine frutescens leaf juice, sodium benzoate, potassium sorbate, citric acid] can accurately guarantee the smart regulation of the collagen synthesis. Bulbine frutescens is a small shrub native to the dry valleys of southern Africa. It belongs to the Asphodel family, which also includes Aloe barbadensis (aloe vera) for example. It has long been used in indigenous medicine for the healing of skin injuries, rashes, burns, sunburn and insect bites due to the soothing, anti-inflammatory effect of the sap. Recent studies revealed that Bulbine frutescens leaf juice stimulates the collagen synthesis in fibroblasts[16, 17]. An acetylated polymannose similar to aloverose, which makes up around 5% of the Bulbine frutescens sap has been shown to bring about this activity[18, 19]. 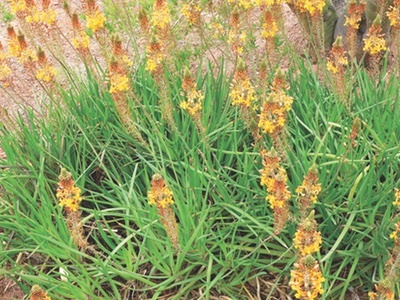 The lead candidate in shutting down inflammatory processes is the phenylanthraquinone derivative knipholone, found solely in the genera Bulbine and Kniphofia. Knipholone inhibits 5-lipoxygenase activating protein (FLAP) and thus blocks the start of the leukotriene synthesis, thereby preventing the attraction of immune cells and lowering the collagenase level in the dermis. As a concept, the moderate stimulation of collagen synthesis and the shutting down of inflammatory processes should lead to sustainable skin rejuvenation. 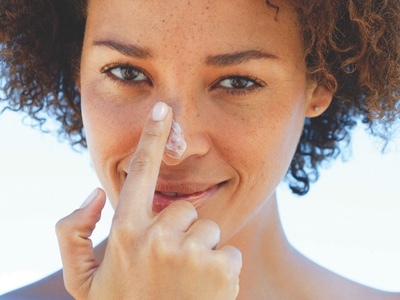 An in vivo test was performed in a double-blind, placebo-controlled, randomised, half-sided format; 21 females, with healthy Caucasian skin, aged 45-65 years (average 59 years) were included in the study and used an emulsion containing 3% Liftonin-Xpert or placebo on their face and neck for 84 days, twice daily. The dermis structure was examined using 20MHz ultra-sonography. The main parameter we looked at was the subepidermal low echogenic band (SLEB), the area predominantly affected by collagen reduction. An increase in signal intensity and a reduction of the SLEB thickness is an indicator of improved collagen deposition. 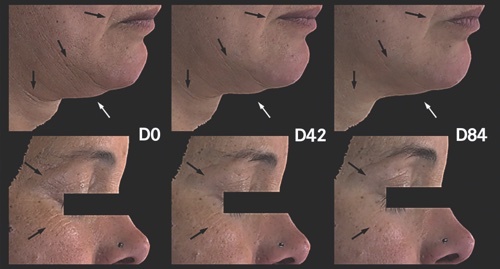 Wrinkle parameters were assessed using either a PRIMOS readout or the professional opinion of a dermatologist using a photograding scale of eight degrees (wrinkle grading score, WGS). The echographic measurements revealed a reduction of the subepidermal low echogenic band (SLEB) thickness by 17% and 28% after 42 and 84 days respectively (figure 2), with a 3.5-fold improvement over the placebo. 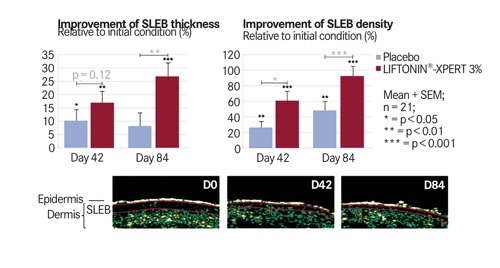 Likewise, the SLEB density, an indicator of collagen deposition in the dermis, substantially increased by 60% and 91% after use of the active ingredient. This corresponds to almost a doubling of SLEB density over baseline condition and placebo. The effects were statistically significant over both baseline and placebo. These results indicate that Liftonin-Xpert improves the dermis through the incorporation of newly synthesised ECM proteins, mainly collagen. The digital imaging of skin echogenicity directly reflects this observation as the SLEB becomes continuously thinner and is filled with collagen. As a result of a replenished dermis, elasticity and firmness improved by up to 18%, which statistically is significantly higher than baseline and placebo (not shown). This result should be further reflected by the appearance of rejuvenated skin and a reduction in wrinkles. Indeed, instrumental measurement revealed ~30-35% fewer wrinkles in both the nasolabial and eye area (not shown), which was confirmed visually in an objective sense (figure 3). 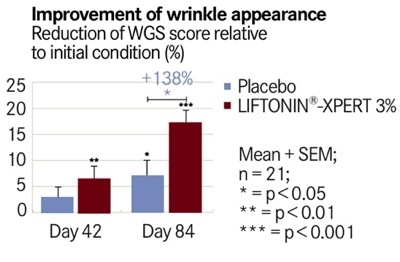 After 42 days of treatment, a professional dermatologist confirmed an improvement in the wrinkle grading score (WGS) for the active ingredient but not for the placebo. After 84 days, the active ingredient was more than twice as effective as the placebo (ie 138%). Nota bene this is statistically significant. In other words: the wrinkle reduction is visible to the naked eye. What can be seen by the expert is also visible to the non-trained eye: a continual reduction of wrinkles in the neck area as well as in the eye area is evidenced (figure 4, black arrows). Additionally, a lifting of sagging skin in the neck area becomes obvious (white arrow) and signs of an improvement in skin texture can also be observed (cheek area). 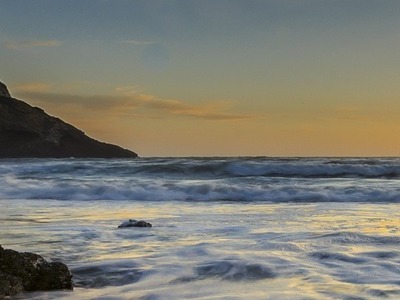 Skin is steadily exposed to intrinsic and extrinsic environmental impact. Sunlight, air pollution, stress and ageing are eroding forces for the dermal structure and bring about a lack of collagen. A clever collagen management regimen helps to counteract premature signs of dermal ageing, such as loss of collagen, sagging skin, reduced firmness and elasticity, increased wrinkles or impaired overall appearance. Liftonin-Xpert offers an innovative mechanism that can compensate for an imbalance in the collagen metabolism of the dermis in a controlled manner. It continuously increases the collagen content and shuts down inflammatory reactions. In this way the most noticeable signs of ageing are measurably and visibly reduced with a high degree of efficacy in contrast with the placebo. As such, ageing skin can be restored to a more youthful condition in a sustainable manner. 1. Bergstresser PR, Pariser RJ, Taylor JR. Counting and sizing of epidermal cells in normal human skin. J Invest Dermatol 1978,70:280-284. 2. Miller CC, Godeau G, Lebreton-DeCoster C, Desmouliere A, Pellat B, Dubertret L, et al. Validation of a morphometric method for evaluating fibroblast numbers in normal and pathologic tissues. Exp Dermatol 2003,12:403-411. 3. Body Composition in Animals and Man. Washington, D.C.: National Academy of Sciences; 1968. 4. Farage MA, Miller KW, Woods NF, Maibach HI. Skin, Mucosa and Menopause. Heidelberg: Springer; 2015. 5.Lodish H, Berk A, Zipursky LS, Matsudaira P, Baltimore D, Darnell J. Molecular Cell Biology. New York: W. H. Freeman; 2000. 6. Varani J, Dame MK, Rittie L, Fligiel SE, Kang S, Fisher GJ, et al. Decreased collagen production in chronologically aged skin: roles of age-dependent alteration in fibroblast function and defective mechanical stimulation. Am J Pathol 2006,168:1861-1868. 7. Verzijl N, DeGroot J, Thorpe SR, Bank RA, Shaw JN, Lyons TJ, et al. Effect of collagen turnover on the accumulation of advanced glycation end products. J Biol Chem 2000,275:39027-39031. 8. Cho S, Lee MJ, Kim MS, Lee S, Kim YK, Lee DH, et al. Infrared plus visible light and heat from natural sunlight participate in the expression of MMPs and type I procollagen as well as infiltration of inflammatory cell in human skin in vivo. J Dermatol Sci 2008,50:123-133. 9. 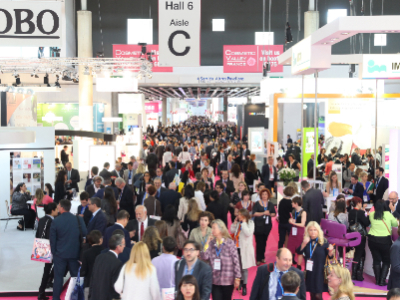 Nazar H, Nazar A, Nazar M. Beauty is now more than skin deep - the emergence of cosmeceuticals. 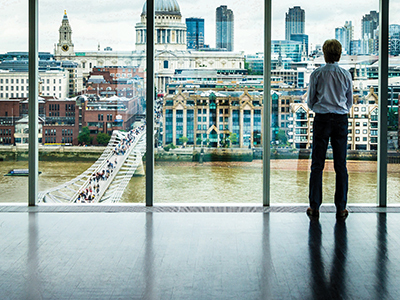 The Pharmaceutical Journal 2014,292:380. 10. Kumar S, Zakrewsky M, Chen M, Menegatti S, Muraski JA, Mitragotri S. Peptides as skin penetration enhancers: mechanisms of action. J Control Release 2015,199:168-178. 11. Lintner K, Peschard O. Biologically active peptides: from a laboratory bench curiosity to a functional skin care product. Int J Cosmet Sci 2000,22:207-218. 12. Sadik CD, Sezin T, Kim ND. Leukotrienes orchestrating allergic skin inflammation. Exp Dermatol 2013,22:705-709. 13. McDougall S, Dallon J, Sherratt J, Maini P. Fibroblast migration and collagen deposition during dermal wound healing: mathematical modelling and clinical implications. Philos Trans A Math Phys Eng Sci 2006,364:1385-1405. 14. Almine JF, Wise SG, Weiss AS. Elastin signaling in wound repair. Birth Defects Res C Embryo Today 2012,96:248-257. 15. an Wyk BE, Van Oudtshoorn B, Gericke N. Medicinal Plants of South Africa. In. Edited by Publication B; 1997. 16. Pather N, Kramer B. Bulbine natalensis and Bulbine frutescens promote cutaneous wound healing. J Ethnopharmacol 2012,144:523-532. 17. Pather N, Viljoen AM, Kramer B. A biochemical comparison of the in vivo effects of Bulbine frutescens and Bulbine natalensis on cutaneous wound healing. J Ethnopharmacol 2011,133:364-370. 18. Jettanacheawchankit S, Sasithanasate S, Sangvanich P, Banlunara W, Thunyakitpisal P. Acemannan stimulates gingival fibroblast proliferation; expressions of keratinocyte growth factor-1, vascular endothelial growth factor, and type I collagen; and wound healing. J Pharmacol Sci 2009,109:525-531. 19. Xing W, Guo W, Zou CH, Fu TT, Li XY, Zhu M, et al. Acemannan accelerates cell proliferation and skin wound healing through AKT/mTOR signaling pathway. J Dermatol Sci 2015,79:101-109. 20. Wube AA, Bucar F, Asres K, Gibbons S, Adams M, Streit B, et al. Knipholone, a selective inhibitor of leukotriene metabolism. Phytomedicine 2006,13:452-456. 21. Ooe M, Seki T, Miura T, Takada A. Comparative evaluation of wrinkle treatments. Aesthetic Plast Surg 2013,37:424-433.